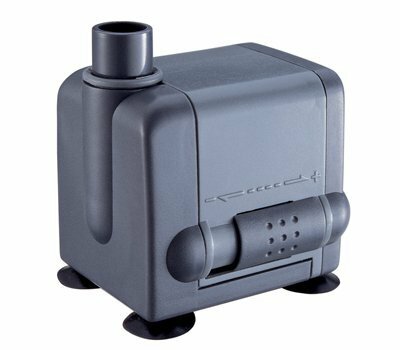 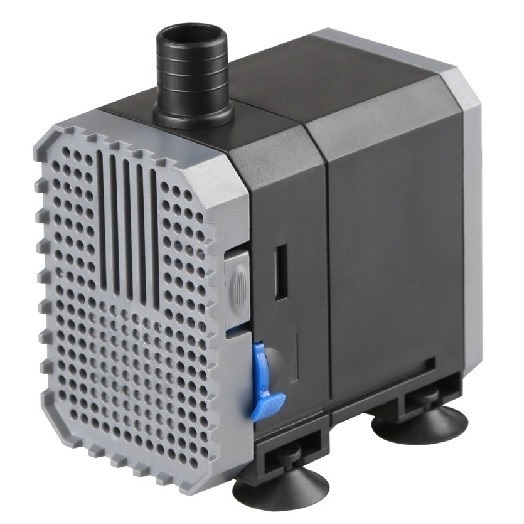 Jebao PP-377 submersible water pump is fully functional with transformer and power cord – just plug it to an electrical outlet. 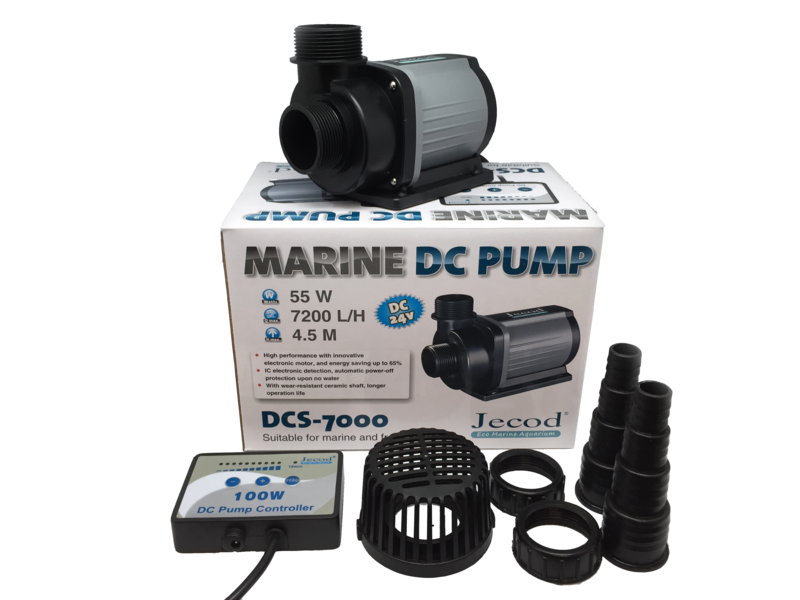 Jebao pump comes with two size tube connectors 1/2″ and 5/16″(diameter). 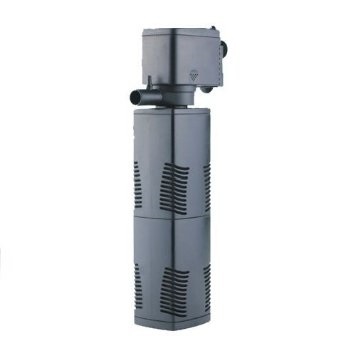 Use of pliers is recommended when switching them.